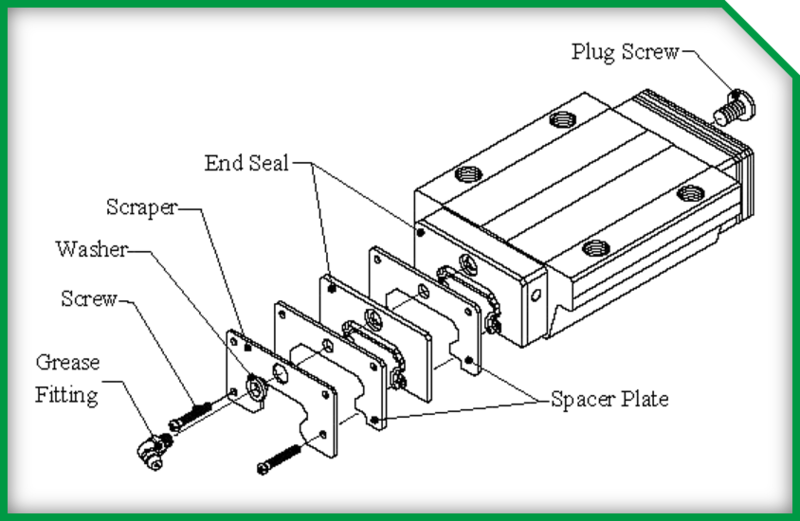 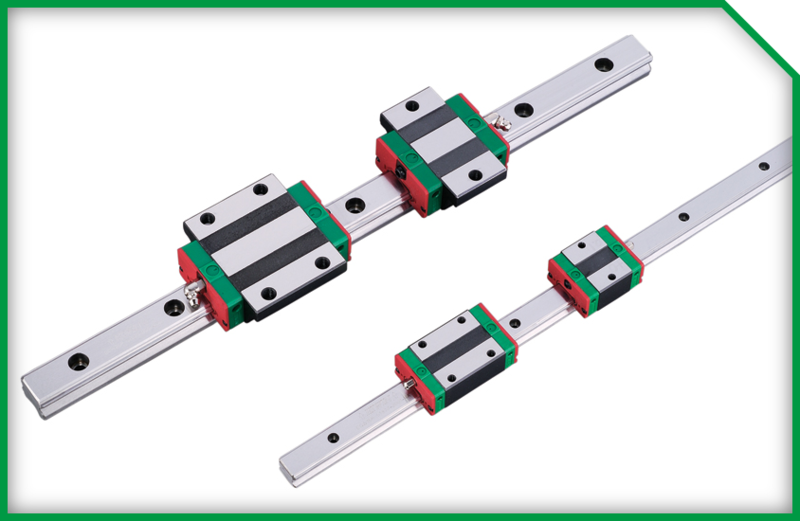 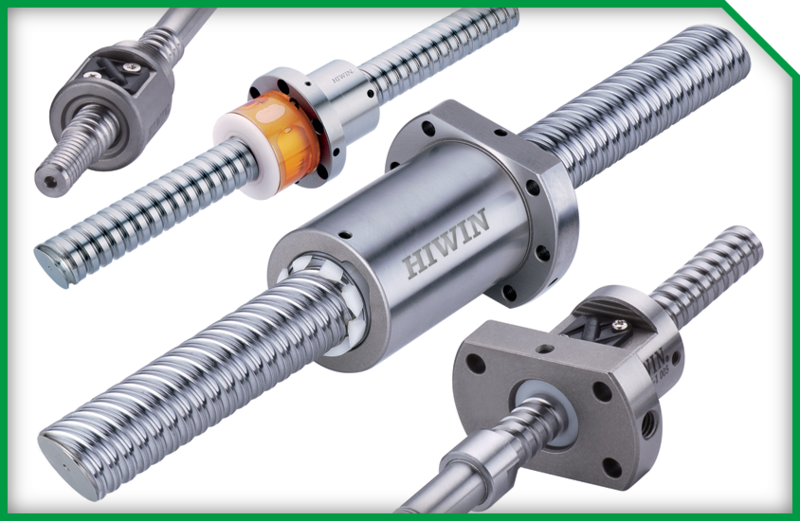 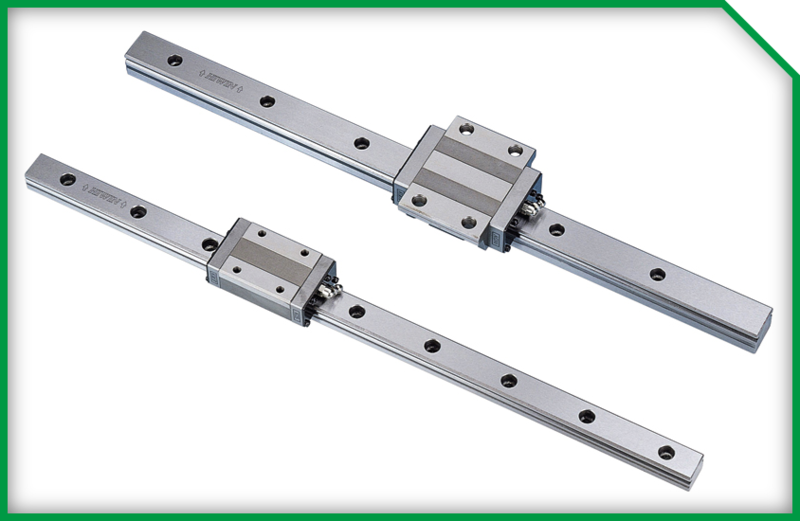 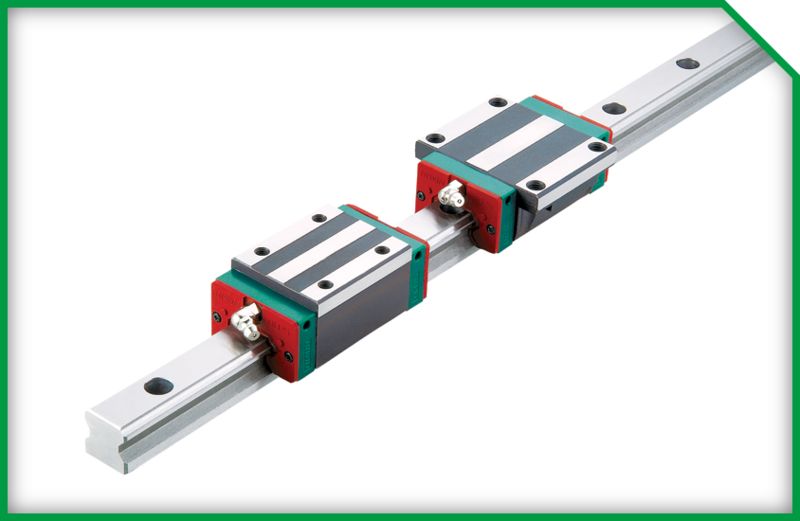 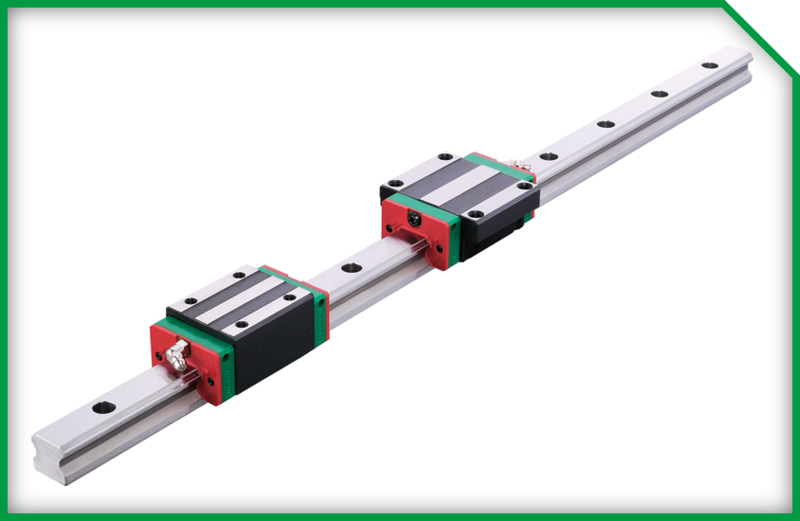 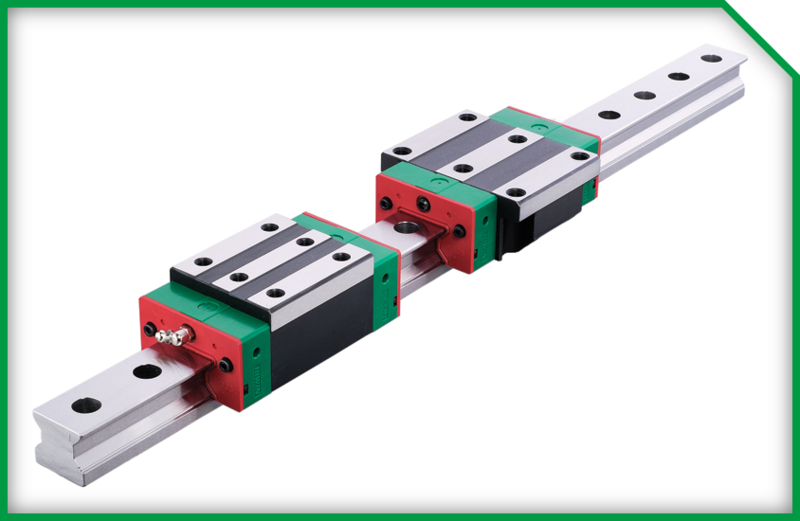 Hiwin is a manufacturer of high quality ball screws and linear guideways for precise accuracy and high speed motion control applications. 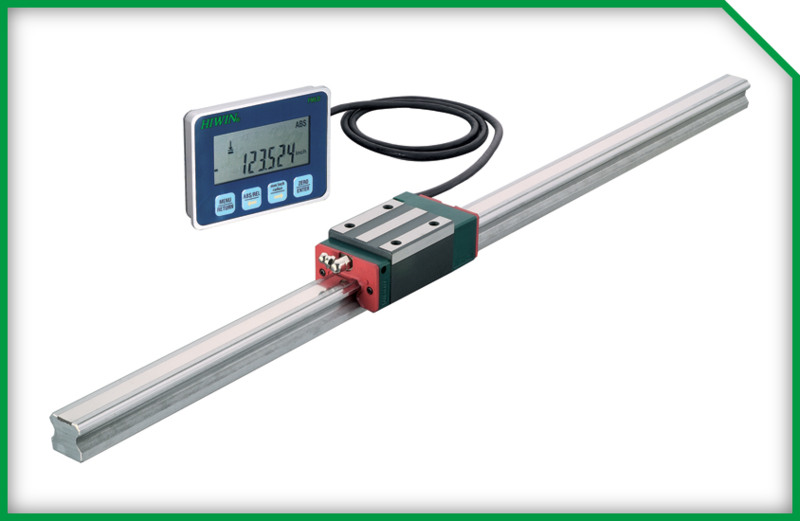 Hiwin is a market leader through respectable deliveries and their cooperation with their distribution channel. 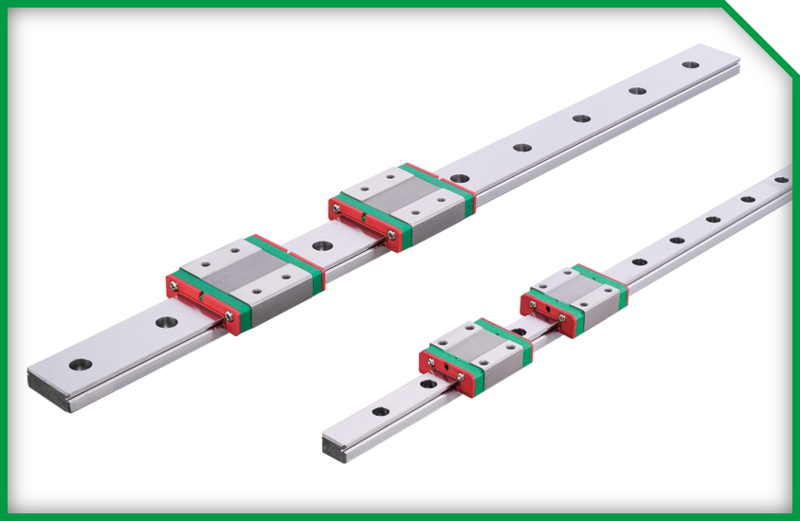 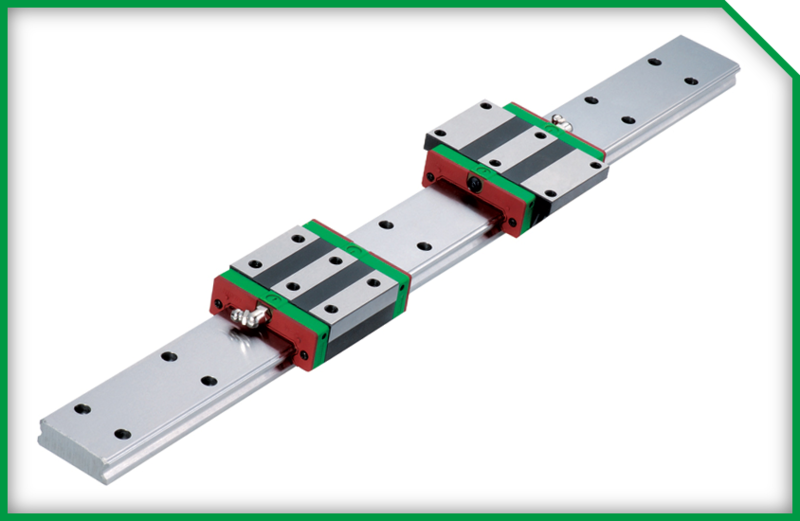 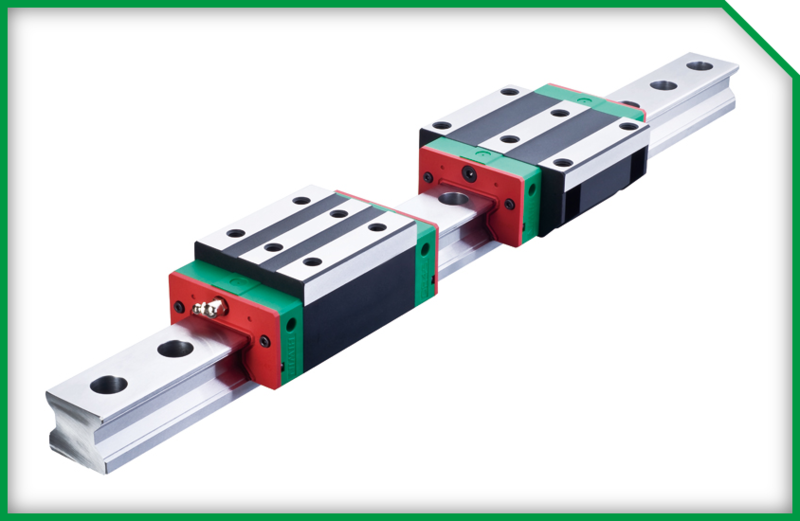 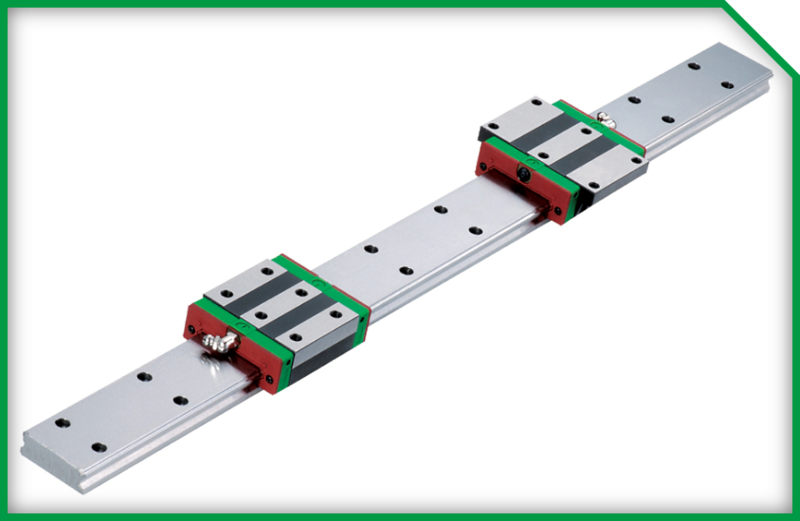 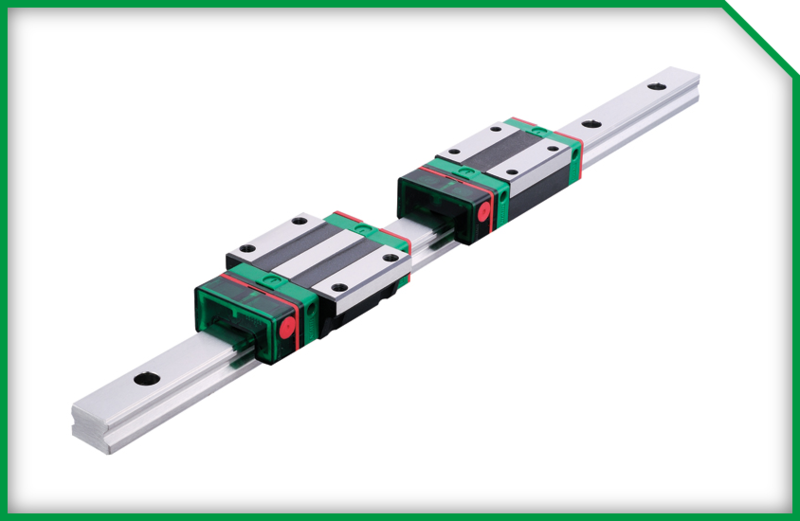 Powermatic Associates will cut the linear guideway rail, as well as apply grease to both rail and blocks per customer's specification. 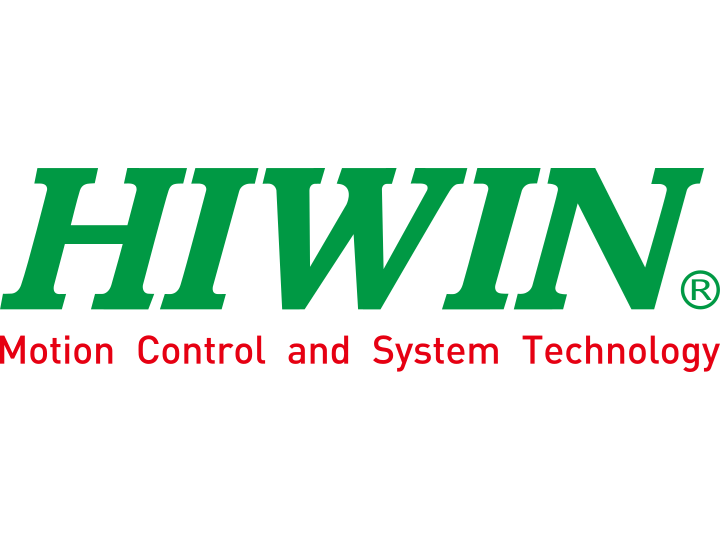 Powermatic Associates is the authorized distributor for Hiwin throughout Northern California, Central Valley California, Austin, San Antonio and throughout central and south Texas. 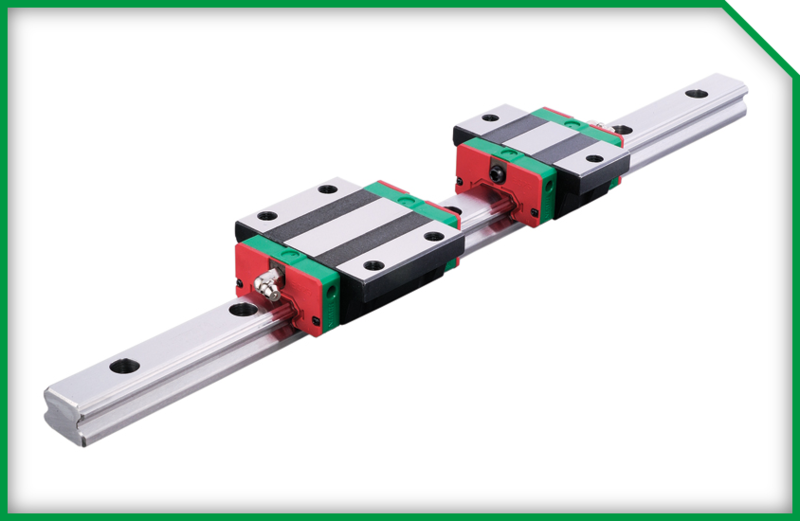 Smooth movment, quiet operation, and longer running life.